All gift cards should be redeemed one year from purchase. 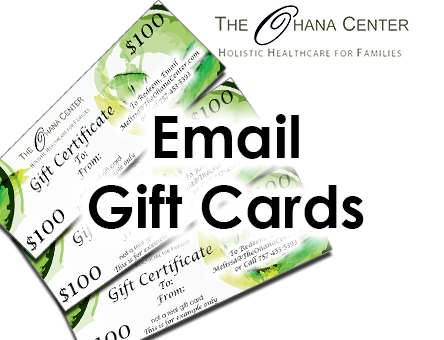 Gift cards must be presented at time of service to be honored and lost or misplaced gift cards will unfortunately not be honored. This is your Card. Treat this print out as you would a physical gift card or cash.